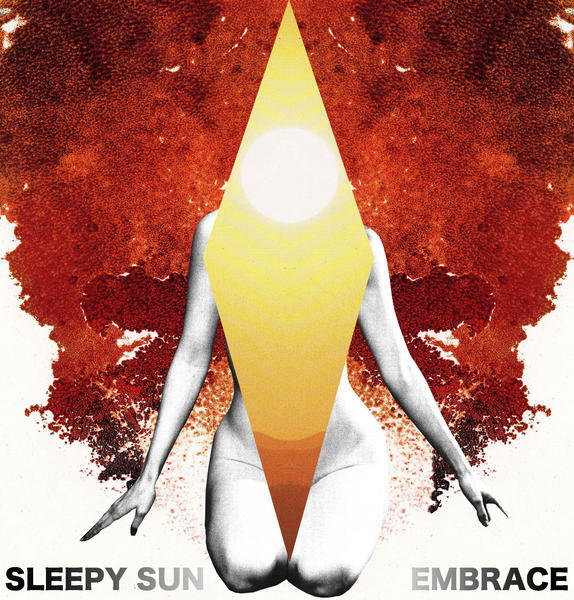 Sleepy Sun is a band from Santa Cruz that migrated to San Francisco. There is something magic in the sound of their music. Sometimes it reminds me of dream pop or shoegazing bands such as Slowdive but they definitively have a Californian touch, a blissful sun-baked psychedelia that find it’s root in Santa Cruz. When I finished the last WWDC I spent my last day in the south of San Francisco, we went to Santa Cruz and then to Año Nuevo State Natural Reserve to enjoy the wildlife of California.